As a leading cosmetics company, Physicians Formula is known for creating fun and glamorous makeup that is safe for sensitive skin. Found in major retailers such as Target, Walmart, Walgreens, CVS, and Rite Aid, they are known for being America's #1 Bronzer Brand, America's #1 Natural / Organic Face & Eye Makeup Brand, and America's #1 Mineral Makeup Brand. For over 75 years they have maintained a commitment to product purity and quality, which is a testament to the brand that they have built. to craft a site catered to mobile visitors. Every year, we do a site refresh for Physicians Formula and introduce a fresh design with an optimized user experience, using our learnings from the previous year. For the past couple of years, we had been keeping an eye on the increasing number of mobile devices used to view their website, and in 2015 website usage steadily increased to from around 40% to 60% coming from mobile devices. Even though we had been building the website to be responsive for the past 3 years, we previously used a desktop-first design approach. With the surge of mobile device usage (and with no sign of mobile device usage declining in the near future! ), we decided 2016 was the right time to use a mobile-first design approach for the refresh. 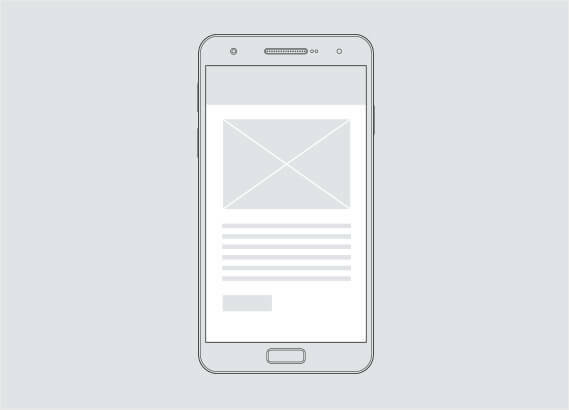 Designing for smaller screen sizes first meant that there was a much smaller area to grab the user's attention when they land on the site. This meant that we had to be incredibly intentional about what content we put in this space, so that users would be engaged from their first glance and would want to scroll down the page to see more. During the UX strategy phase we spent a lot of time building out wireframe prototypes and testing them for usability on small screens. No screen or piece of content was taken for granted - everything was customized to produce the best possible experience. During the refresh, we also made several small changes that added up to major site wide improvements. We removed the carousel on the homepage (due to low conversion rates), added user-generated content to all product pages (social proof is shown to increase conversion), pulled related content onto product pages (awards, press mentions, product finders, and more), built out focused tutorial video pages (with related products linked for easy purchase), added social feeds to the site, and added product finding resources to select the perfect product for you, just to name a few! The design and development for this redesign flowed out of the solid UX Strategy we constructed. 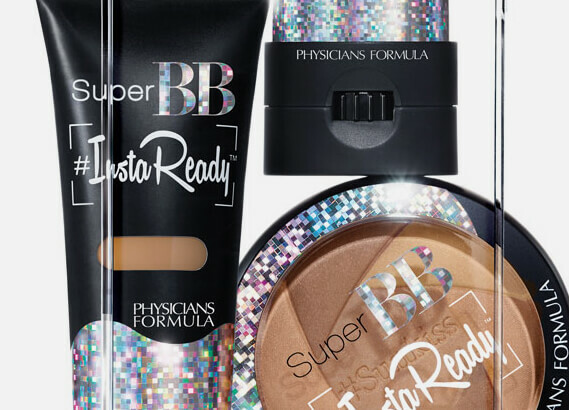 Incorporating strong branding elements across the site gave everything a distinctly “Physicians Formula look”, and our development team used best practices when developing the site on a custom .NET responsive framework. A thorough quality assurance phase allowed us to make sure the site was working optimally once development was done. During the testing phase, we tested all the latest desktop browsers, mobile devices, and tablets that we could get our hands on. Having worked with Physicians Formula for several other site refreshes, it was tradition to ring in the New Year with a rejuvenated website. As the clock struck midnight on New Year's Eve, the new mobile-first website design went live for all to see. In the end, a beautiful new site redesign provided an even better experience for visitors using mobile devices. Since the launch of the mobile-first redesigned site, we have seen mobile usage increase even more (it's quickly approaching 70% of device usage). The additional tweaks and new features have been very well received by users, driving increased engagement. Conversion has been up on the website as well, with the conversion rate up 130% over 2015. And not only is the site optimized for mobile devices, but it looks amazing on desktops too! Mobile first design might not be the best approach for every company, but it was the right solution at the right time for Physicians Formula. In order to keep mobile users happy and engaged, a design optimized just for them ensured that they would have the best experience possible across the entire site.